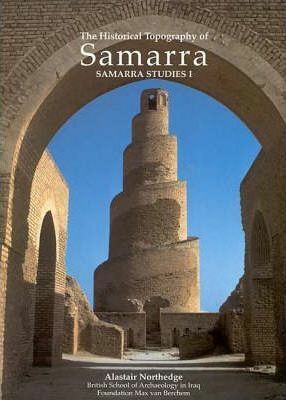 This is the first fundamentally new work to come out in half a century on one of the world's most famous Islamic archaeological sites: Samarra, in Iraq. This capital of the Abbasid caliphs in the 9th century is not only one of the largest urban sites worldwide, but also gives us the essence of what the physical appearance of the caliphate was like, for early Baghdad is long lost. Northedge sets out to explain the history and development of this enormous site, 45 km long, using both archaeological and textual sources to weave a new interpretation of how the city worked: its four caliphal palaces, four Friday mosques, cantonments for the military and for the palace servants, houses for the men of state and generals.